Leading property development and asset management company, The Thackeray Estate, has a long history of regenerating historical sites into beautiful mixed used spaces. 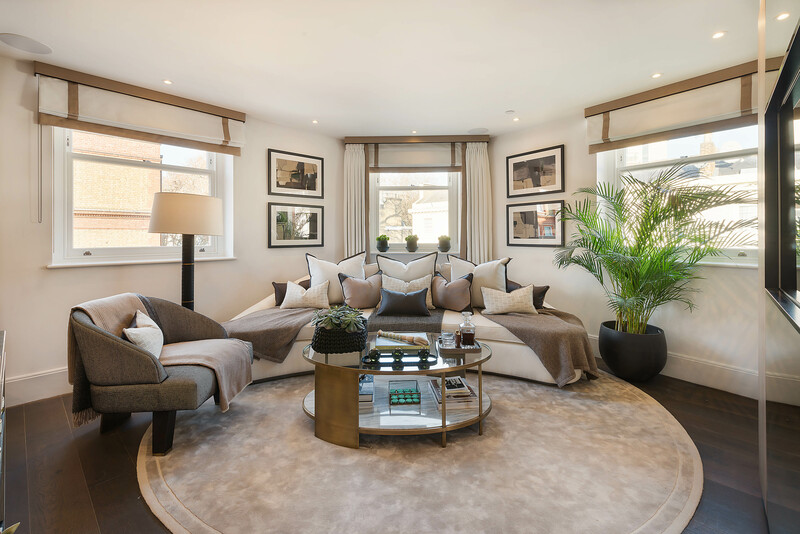 Its extensive portfolio includes a range of prime properties within London and further afield – and most recently, the Thackeray Estate has started a new venture: the ONE Brand. 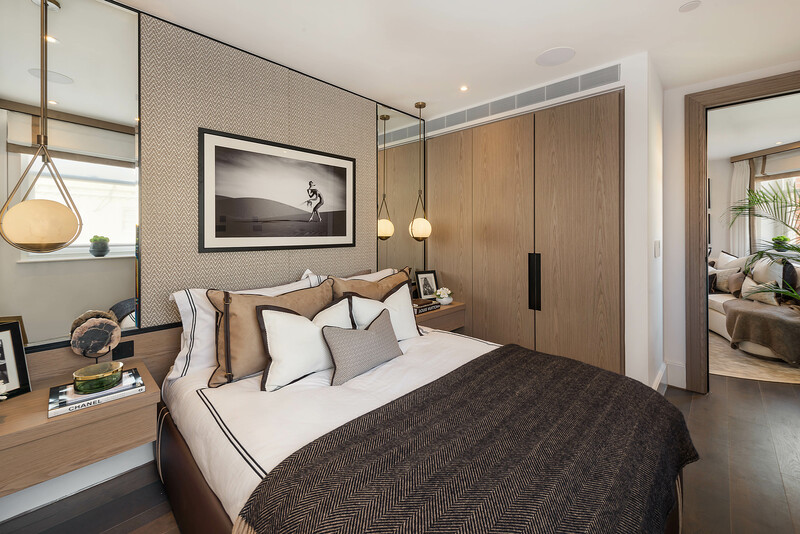 Spearheaded by Antony Alberti and Brett Palos, the Thackeray ONE brand offers London buyers the chance to purchase an apartment in the heart of the city, in one of Thackeray’s boutique developments. At the end of January 2019, the Thackeray Estate launched their premier development under the ONE brand, called ONE Brompton. 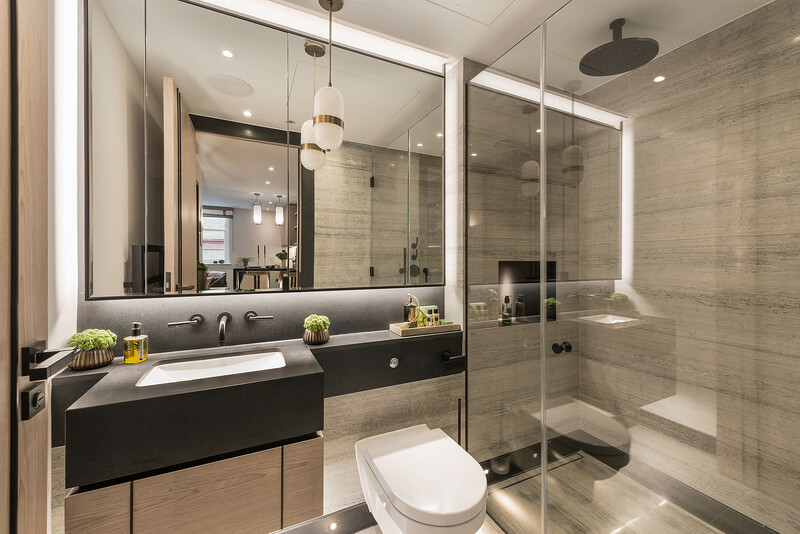 Located on Old Brompton Road in London’s South Kensington, ONE Brompton is a four storey Victorian building, which – after a four year long renovation – features 17 one and two bedroom apartments, as well as a beautiful three bedroom penthouse. “[It’s] a real hideaway in South Kensington,” Thompson remarks. Behind ONE Brompton’s extensive renovation was Argent Design, a practice with over 20 years of experience of creating luxurious interiors. “We also took inspiration from yacht design to create the effect that these are yacht cabins,” she continues. 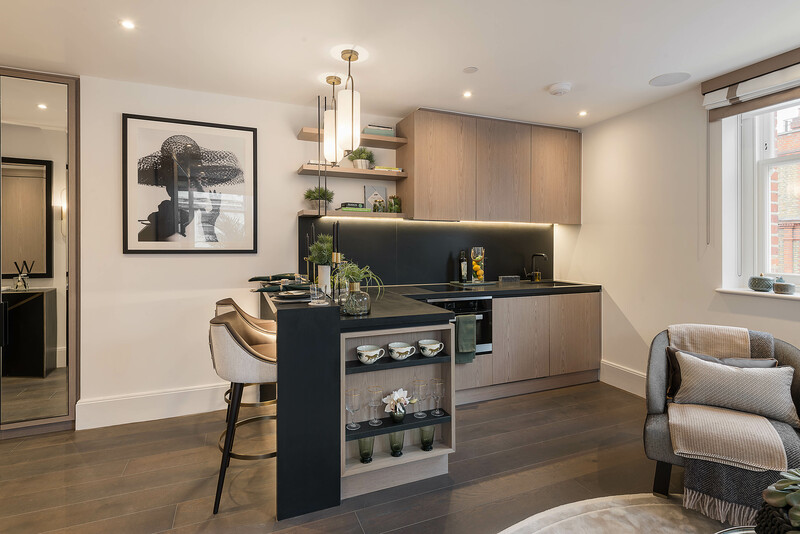 The inspiration is clear in the design of the apartments; each kitchen has been created bespoke to guarantee efficiency in the space, and to maximise storage options. In the bedrooms, sophisticated, full height storage units mirror the bed; bathrooms have been designed with recessed cabinets and shelves. “We work with an amazing team and have a phenomenal list of go-to suppliers who we can trust to deliver the finish we expect,” Fontanella comments. 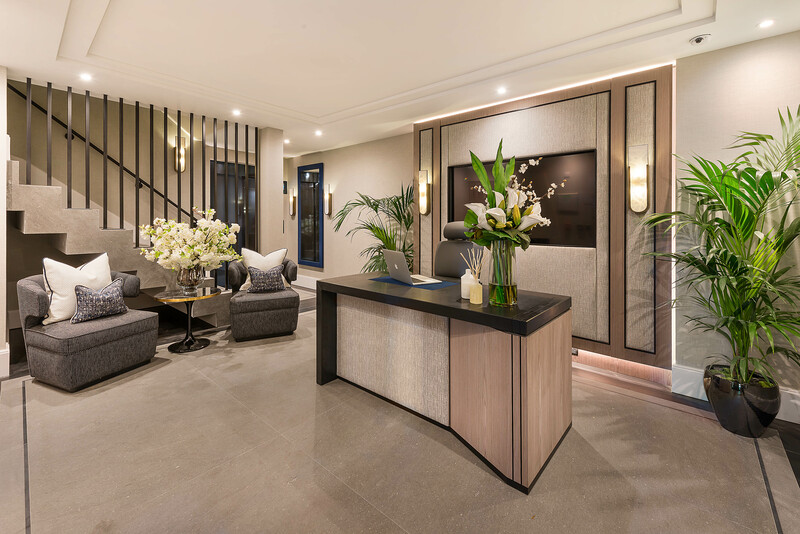 “Each apartment is slightly different to ensure we have utilised the space to the best of our ability.” Argent has used a neutral colour palette throughout the project, allowing the luxurious finishes to make reference to the heritage of the building. Argent’s design even flows through the public areas, with all of the corridors featuring bespoke alabaster lighting.